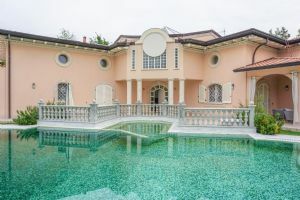 Real estate Forte ei Marmi|Villa tramonto Detached Villa Wonderful Location Forte dei Marmi new Buildvilla with pool and garden in Forte dei Marmi, just 400 meters from the sea. 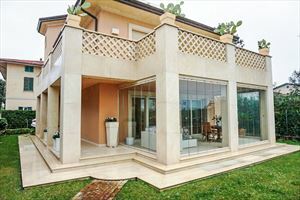 The villa is under construction. 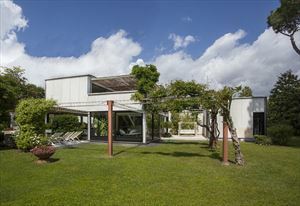 House's area: 400 m2. 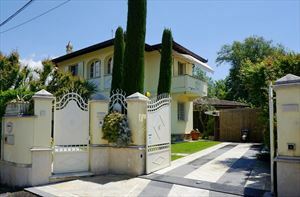 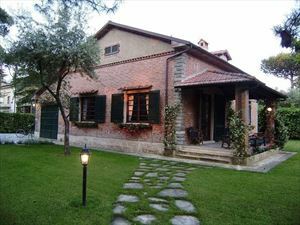 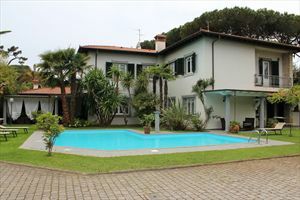 villa with pool and garden in Forte dei Marmi, just 400 meters from the sea. 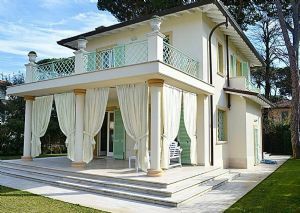 The villa is under construction. 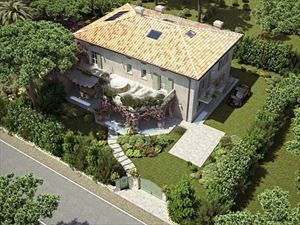 Taverna: living room, bathroom, bedroom with bathroom, spa area with dressing, laundry.